After the weekend’s huge party, Cream recently released their line-up for their final ever night at Nation - their legendary Boxing Night party. 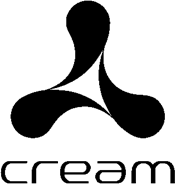 After a 23-year success story, Cream have pulled together a line-up that captures the spirit of the last two decades. First up in the Main Room is possibly one of the scenes hottest DJ/producers and Blasé Boys Club label boss Duke Dumont, the Grammy nominated artist famed for his #1 tracks ‘Need You’ and ‘I Got You’. Next up is Todd Terry, responsible for probably some of the biggest house tracks over the last 30 years. Completing the Main Room line up is a roster of Cream’s residents including Nick Warren, X-Press 2, Paul Bleasdale and Anthony Probyn. As you would expect, no Cream closing would be complete without the man who started it all, James Barton, who just can’t resist being part of this vent - he will be performing a very special set back to back with Cream resident Andy Mac. 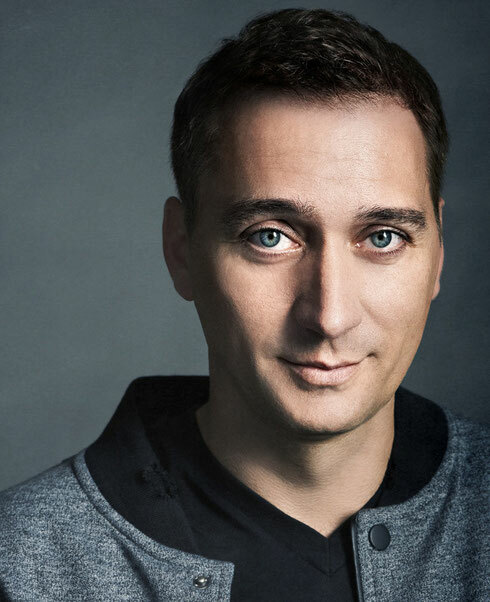 Over in the Courtyard it’s the turn of Paul van Dyk, Cream’s Ibiza resident at Amnesia. Joining him will be Eddie Halliwell, this year’s Cream Ibiza residents Aly and Fila, and a special guest performance from Chicane, Tall Paul and Gareth Wyn. Over in the Annexe, the room where the story began all those years ago, are some of the names that have performed for Cream over the years. First up is a live performance from K-Klass, then it’s Danny Rampling. Also playing is Jon Carter, a ‘Nation’ regular who’s performed at Nation under the ‘Cream’ and ‘Bugged Out’ banners. Completing the Annexe line up is Phat Phil Cooper, Andy Carroll, and Cream reunion residents performing back to back Stuart Hodson & Samuel Lamont.